Having braces is never easy. 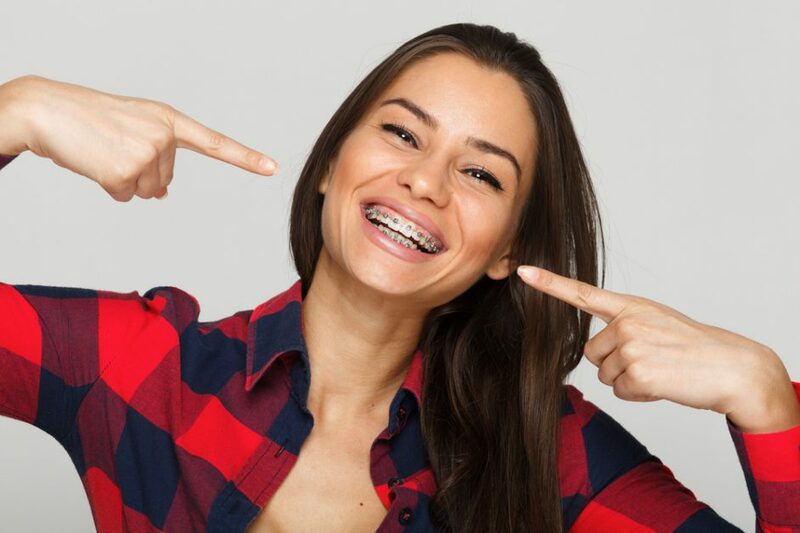 Not only do people feel self-conscious while wearing braces, having a mouthful of metal that is constantly tightened and adjusted is never easy. Preventing tooth decay while wearing braces can be difficult as you must learn ways to brush and floss around your braces. While some people have perfectly aligned teeth, some people face orthodontic problems, also called malocclusions. It can include spacing issues, jaw growth issues, protruding teeth, extra or missing teeth and so on. Some malocclusions occur naturally while some are brought on by external or environmental factors such as thumb sucking or accidents. Malocclusions not only diminish the appearance of your teeth and your overall appearance, they also cause problems such as difficulty in cleaning, difficulty in chewing or speaking, bone and gum disease and a host of other problems. When consuming food and drink, the bacteria in your mouth produce acids that damage the protective enamel coating your teeth. This damage from acid is called demineralization. In the first stage of tooth decay, white spots start forming on your teeth. In the next stage, the acid breaks through the enamel, attacking the soft dentin underneath causing the formation of a cavity. Cavities are characterized by sensitivity to cold or hot foods, chewing pain and tooth sensitivity. If cavities are left untreated, the tooth decay spreads to the tooth’s pulp causing infections, painful abscesses and even jaw problems. As braces are harder to clean and have areas that are difficult to reach by toothbrushes and floss, it makes the wearer more prone to tooth decay. The easiest way to prevent decay is to follow a strict tooth cleaning regimen. The first step is to rinse your mouth with water, which helps loosen food particles trapped in your braces. While brushing, start brushing at the gumline at a 45-degree angle, angling the brushstrokes down on top of each bracket. Follow the same step at the bottom of the bracket while the toothbrush is aimed up. Brush slowly and gently. After brushing, use a floss threader and floss each tooth to get rid of any remaining food particles / plaque. Follow up flossing by using an American Dental Association approved mouthwash. Brush at least twice a day, with flossing after each meal and schedule regular checkups with your dentist to avoid tooth decay while wearing braces. 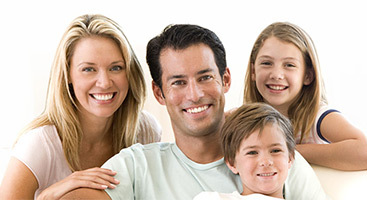 If you would like to learn more about braces, you can visit our website at www.softtouchdentists.com. Want to contact us directly? 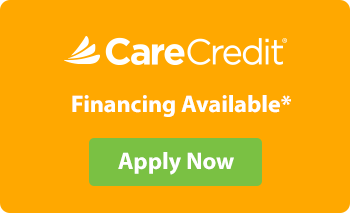 Call us at 202-333-3883 or email us at info@softtouchdentists.com.